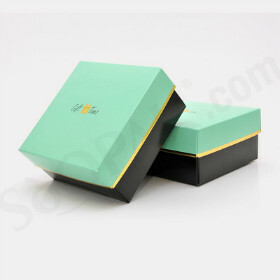 With our chocolate packaging box, we deliver the true elegance and luxury to customers. We create an irresistible indulgence of chocolates for you. Our custom chocolate boxes offer you the best eternal craving for chocolate. You would desire for more and ultimately want for more. 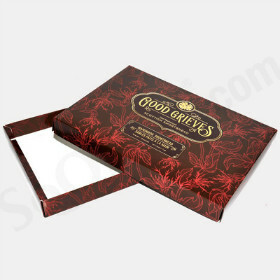 Creating the superb customers experience with our delicious mouth-melting chocolate box packaging is our real motto. 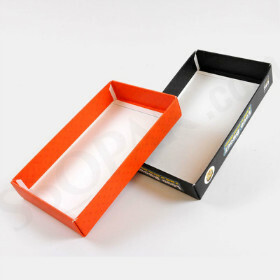 We design chocolate box packaging with double wall tray and lid that provides the superior quality, reliability, and affordability. 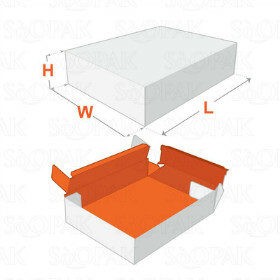 These custom printed foldable boxes are built with glued rollover sidewalls and offer you convenience of single tray or double wall design presentation. 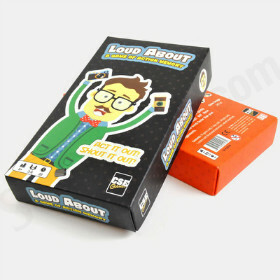 Designed with solid fibre board and available in four printed spot colors for a distinctive appeal and unique style to suit for all your needs. 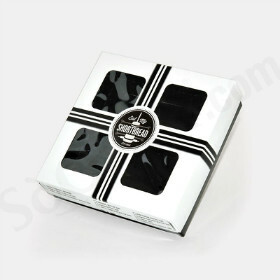 Be it’s a valentine, birthday, anniversary, wedding, or some special moments, these customized chocolate packaging boxes are your perfect choice for any kind of occasion. You can even share a romantic gift or a valuable surprise present to show your deep affection and emotion to your dear loved ones. We have a core dedicated aim to give you the perfect self-indulgent delight of chocolate that you miss out anywhere else. 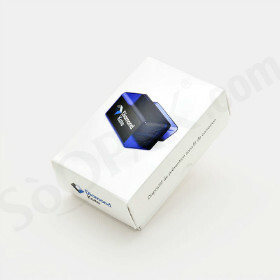 Our packaging style attracts you and inspires you with its versatility to give you variety of options to choose from. Chocolates are the best form of appetizing dessert which you cannot overlook. 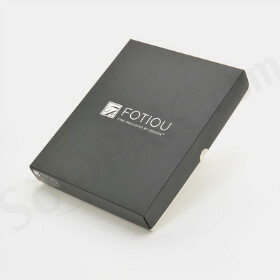 We deliver you the finest quality chocolate box packaging solution with our true excellence. Ranging from a wide variety of chocolate boxes, we bring style and innovation to enhance your passion of munching on chocolates and relishing every single bite. 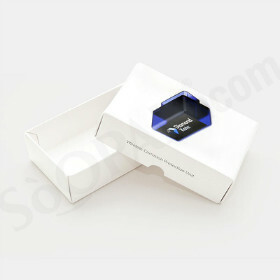 Leading manufacturer of high quality custom boxes and package printing solutions. 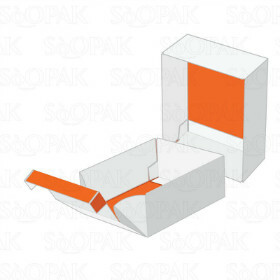 Delivering the simple yet flexible end-to-end packaging solutions to our valued customers at the competitive prices. 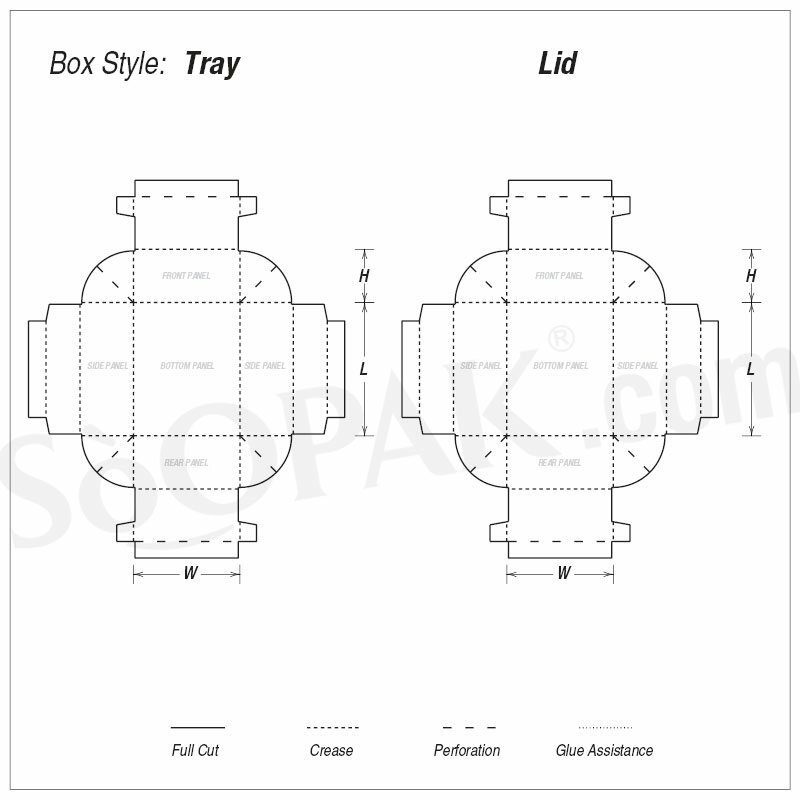 When choosing product packaging and display options for food, extreme caution must be used to ensure you choose only packaging solutions that will allow for maximum display and security. 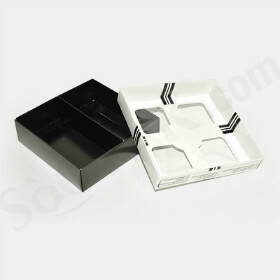 These custom chocolate boxes provide an elegant housing option for your delicious chocolates. When your customer picks up one of these beautiful chocolate boxes, they will know they are about to embark on a luxurious experience. As a result, you can ensure that your display opportunities are maximized in a retail setting. 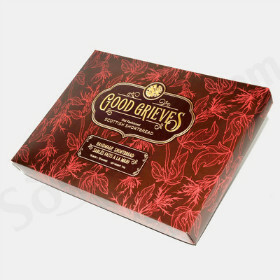 Whether for a special occasion or anytime indulgence, this chocolate box packaging is the perfect choice for packaging your chocolates.